From the charming home of an antique collecting Francophile to the young couple’s clean and modern loft, every space has a story to tell. 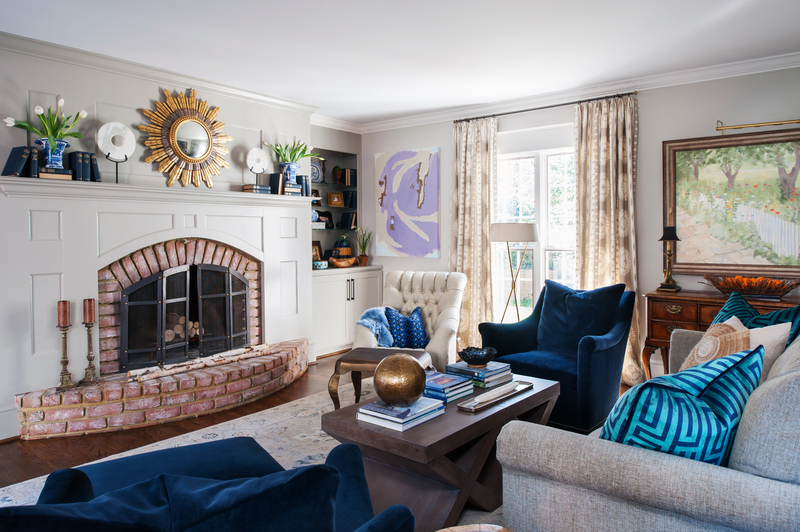 At Angela Elliott Interiors, we specialize in helping our clients tell their story through beautiful, custom interiors. Interior design and decoration should be classic and timeless, yet modern. It’s not about decorating, it’s about living well in your home or workplace.